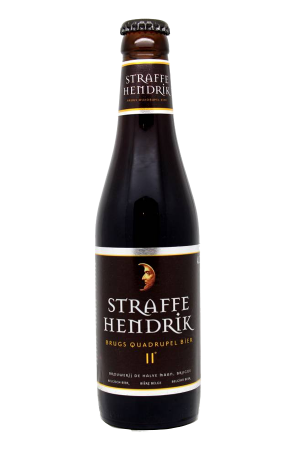 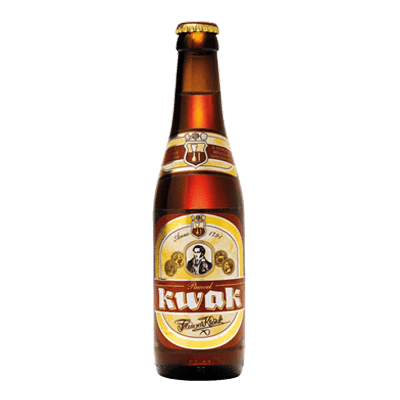 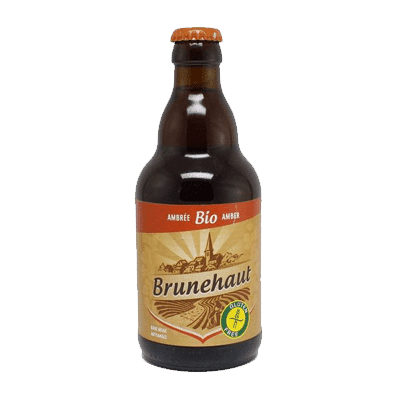 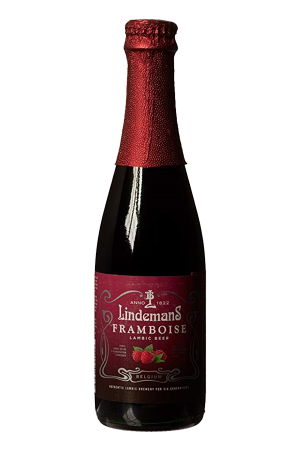 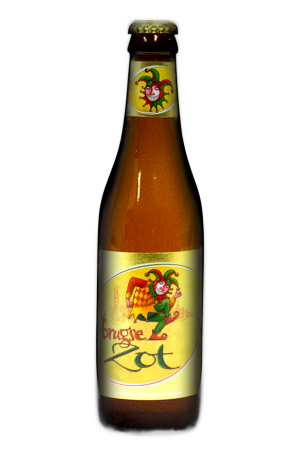 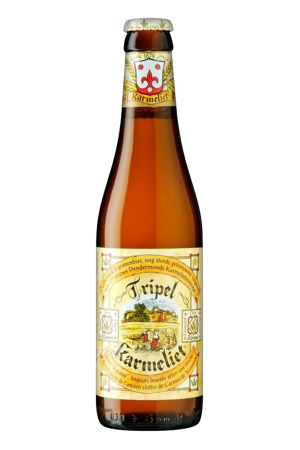 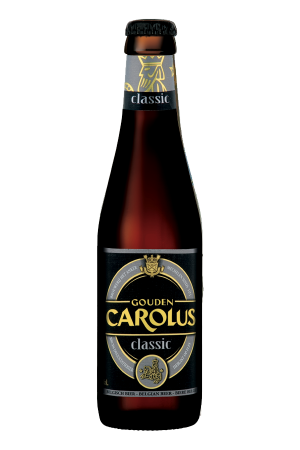 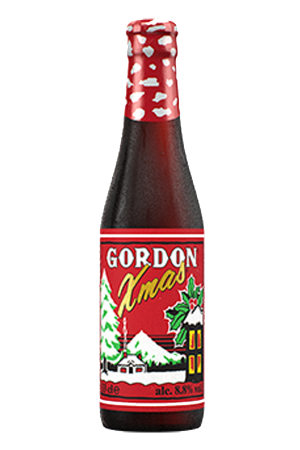 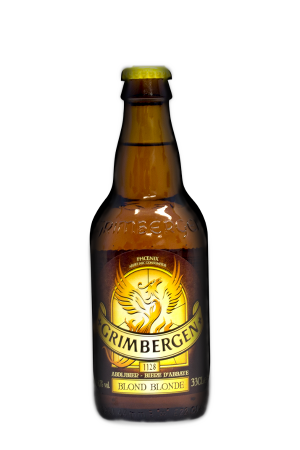 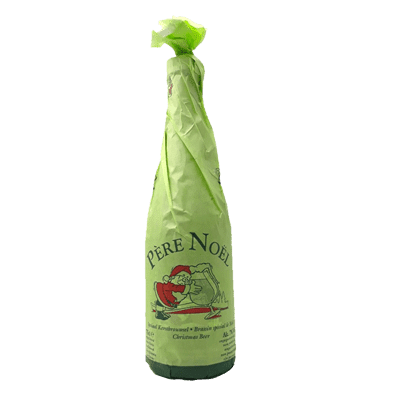 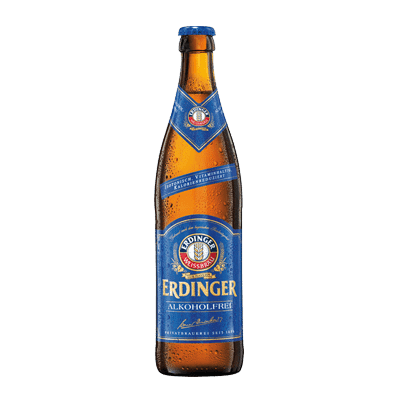 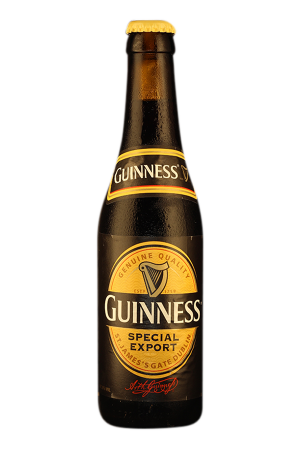 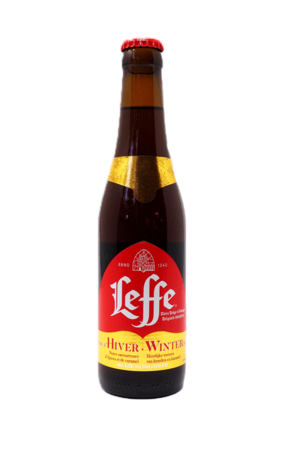 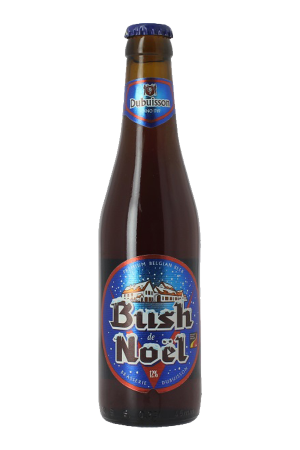 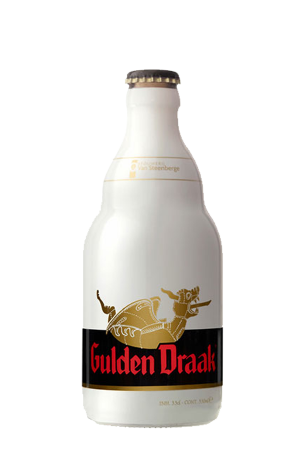 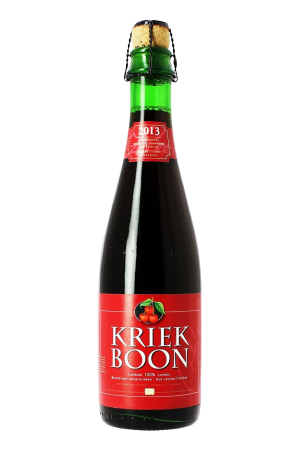 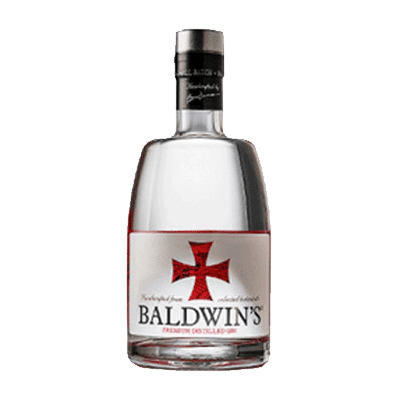 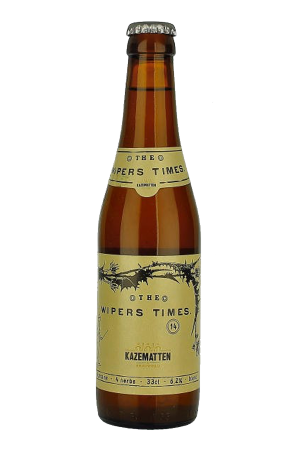 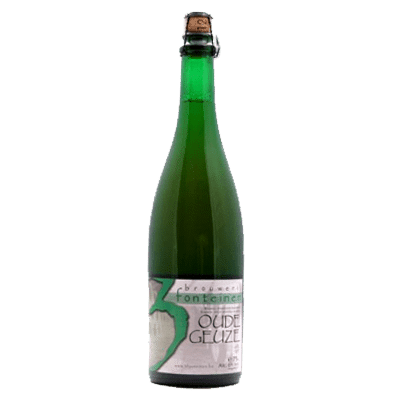 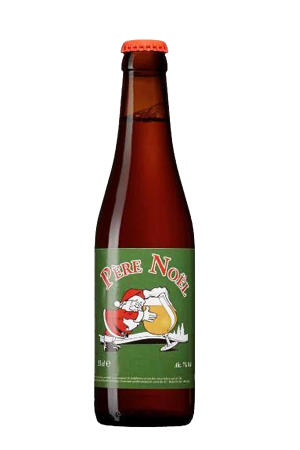 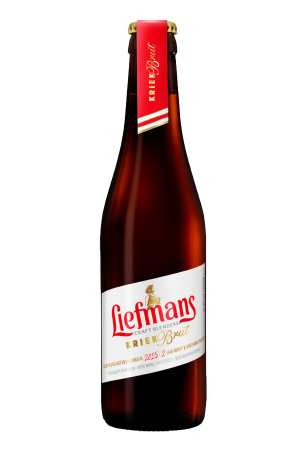 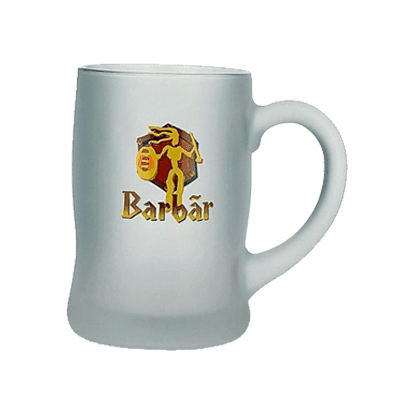 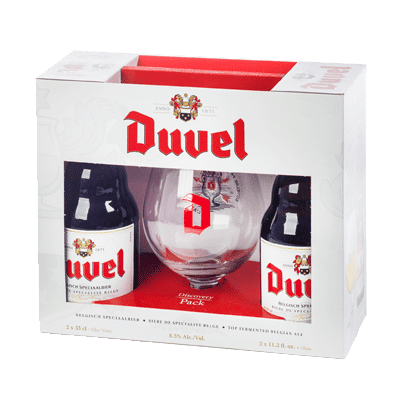 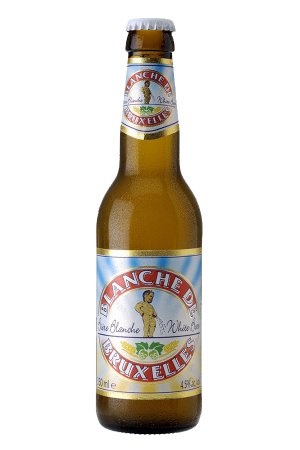 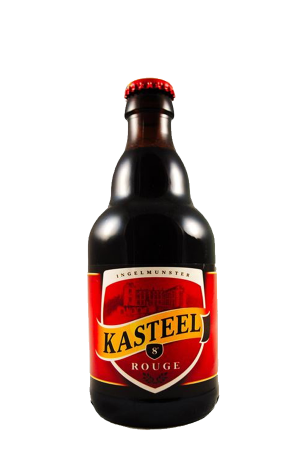 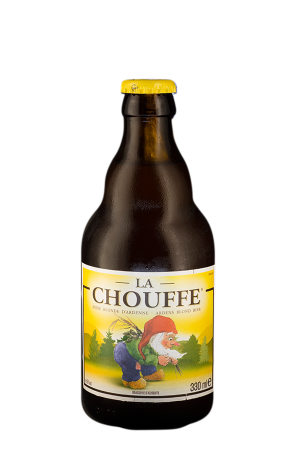 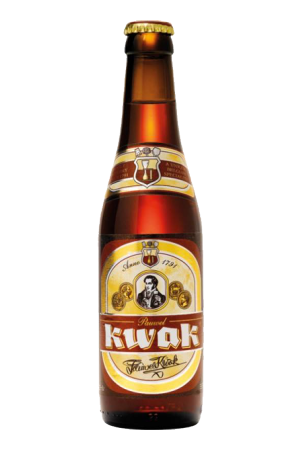 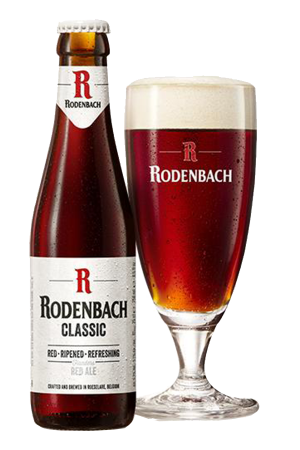 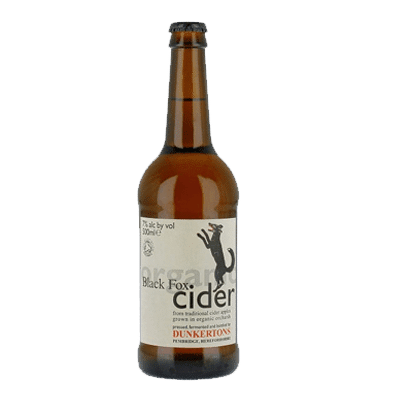 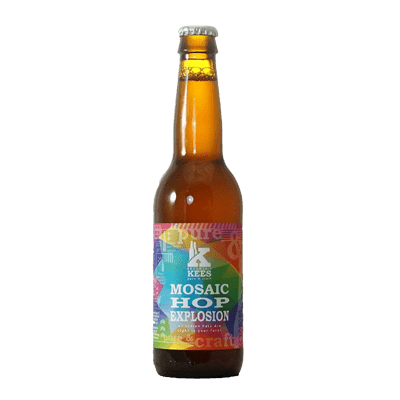 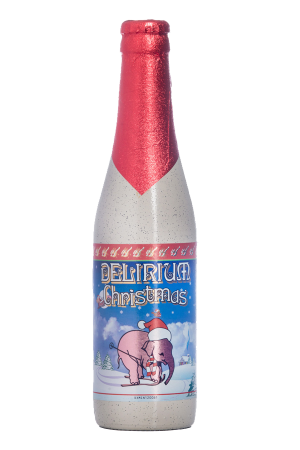 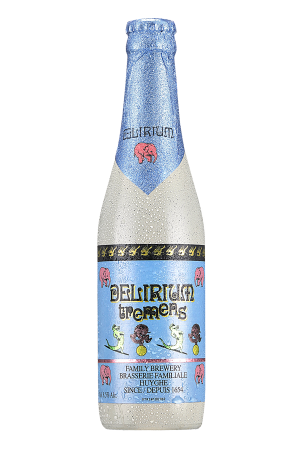 The Belgian Beer Company stock the widest range of Belgian beers on their online shop. 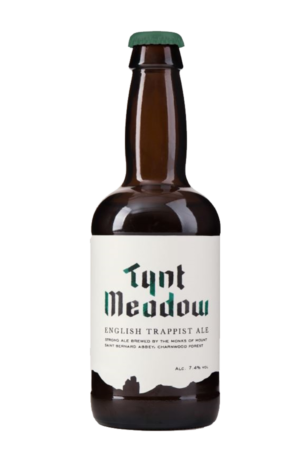 From Tynt Meadow to the St Bernadus range we definitely have something for you! 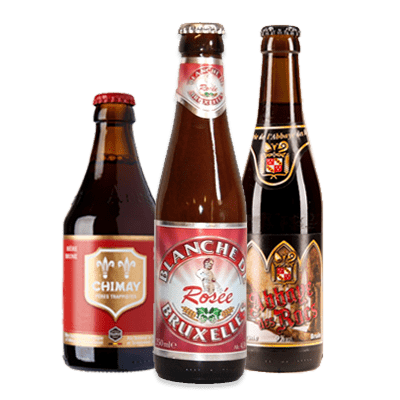 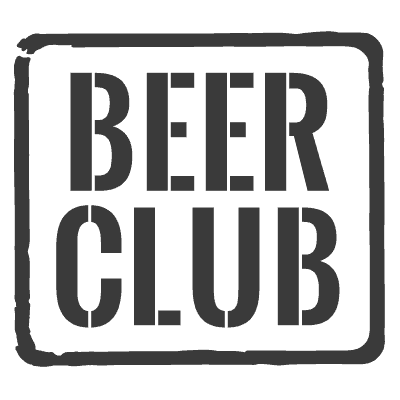 We deliver our beers across the UK to make sure that no matter where you’re based in the UK, we can deliver the finest belgian beers straight to your door.